The Macra DO exist… in animated form! 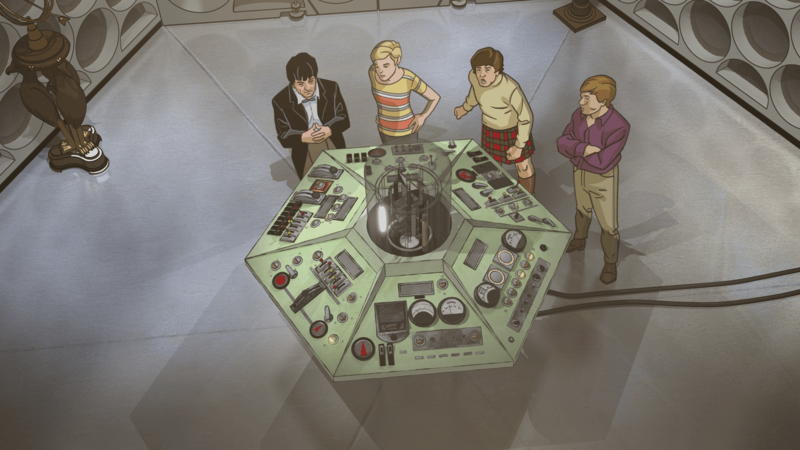 The BBC have announced that Second Doctor serial The Macra Terror, which has been completely missing from the archives since not long after its original broadcast back in 1967, has been animated for release on digital download, DVD and Blu-ray. While no full episodes of this serial are known to have survived on film, a complete audio recording of all four parts still exists. Now, the episodes have been brought back to life in both colour as well as the original black and white, with the DVD and Blu-ray release set to include special features including an animation gallery, behind-the-scenes film and audio commentary. Check out the teaser trailer for the story below! The Macra Terror will be available on digital download, DVD, Blu-ray and special edition Steelbook in the UK on 18 March 2019; an Australian release date is yet to be announced. A special screening will also be held at the BFI Southbank, London on 16 March. 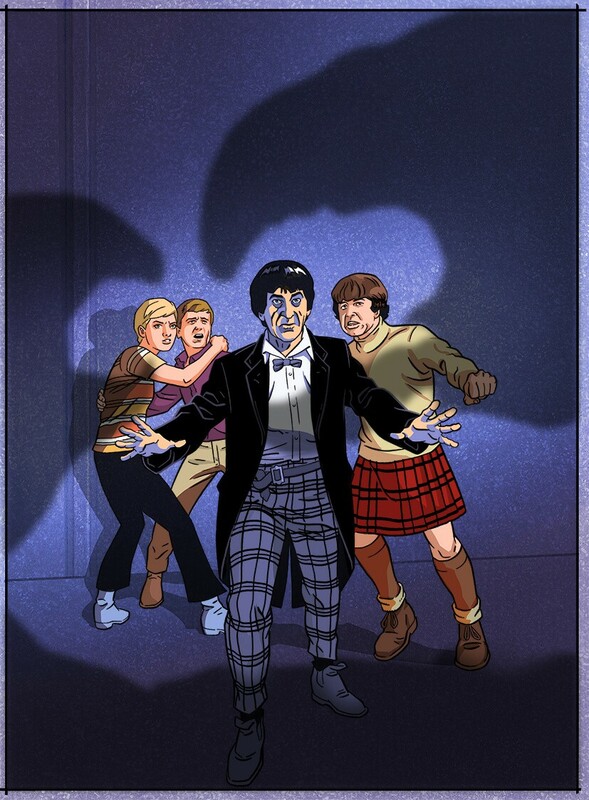 The Macra Terror isn’t the first Second Doctor story to receive the animation treatment, with an animated version of The Power of Daleks released in late 2016. The debut story for Patrick Troughton’s Doctor, it is available on DVD and Blu-ray from the DWCA Shop.